GREAT LOCATION!! CONVENIENTLY LOCATED NEAR DOWNTOWN, USC AND FIVE POINTS!! PROPERTY IS LOCATED ON 2.06 ACRES OF LAND IMPROVED WITH A 25058 SQFT. 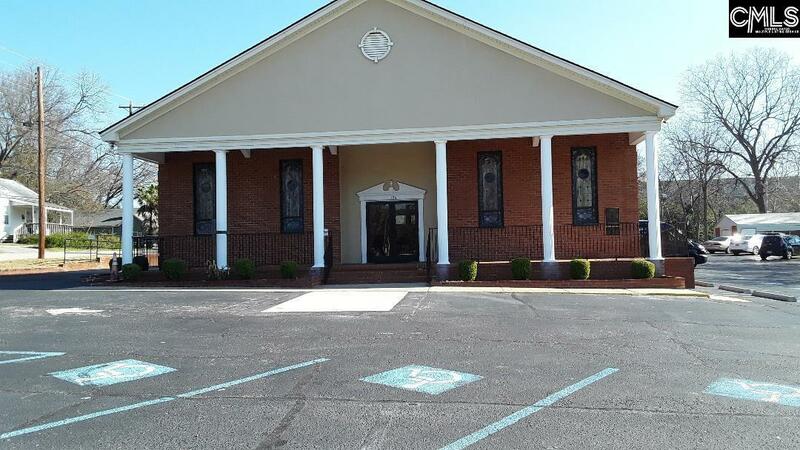 CHURCH BUILDING AND MULTIPURPOSE BUILDING - TWO PARKING LOTS AND A SMALL UTILITY BUIDING INCLUDED. ACRES INCLUDE TMS: 11406-15-14, LADY STREET AND TMS: 11406-14-28, 1200 GREGG STREET. Listing courtesy of J L Scott Realty Company Inc. Listing provided courtesy of J L Scott Realty Company Inc.